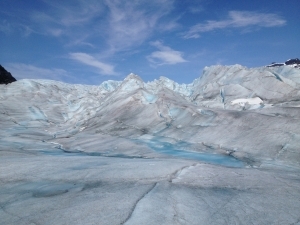 Is Alaska on your Bucket List? If you haven’t been to Alaska, you should. The sheer beauty of this state can take your breath away. Most of My Vacation Lady‘s clients will go on a cruise to Alaska and some of the ones with more time, will take a land tour into the interior of the state. If you can– that is certainly a must do. This is October and it seems like a long way away from summer but if you want to take a cruise to Alaska or a cruise tour, this is the best time to book, if you haven’t already. Cruise and cruise tour prices typically come out between March and May and include the itineraries and pricing for cruises for the following summer. So if you want to book a cruise to Alaska, to get the best cabins– book EARLY. 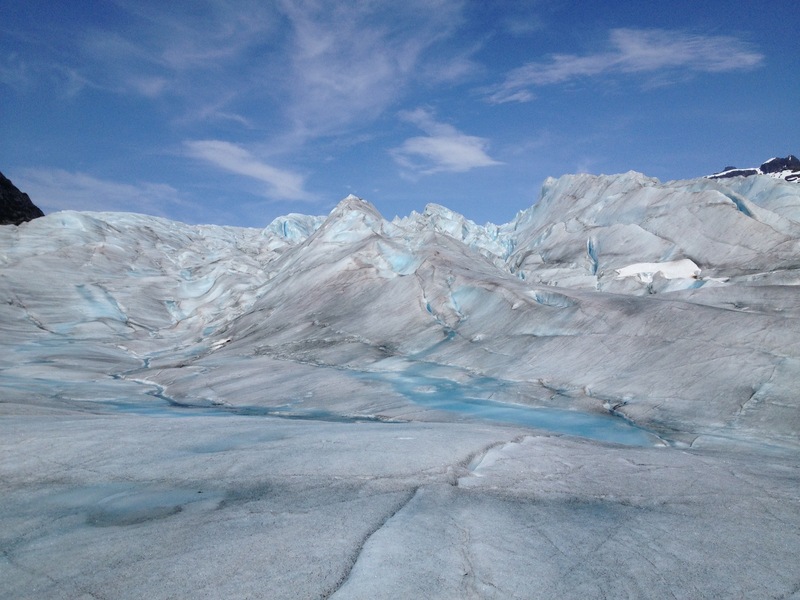 Why should you go to Alaska and book early? 1. Get the best cabins on your cruise ship. Did you know that if you are sailing northbound (from Vancouver and ending in Alaska) you will want to be on the starboard (right) side of the ship. If you are sailing southbound (starting in Alaska and ending in Vancouver), you’ll want to be on the port (left) side of the ship. This is one of the few cruises where which side of the ship you are on does matter. You want to see the land- not the open ocean. 2. Cruise Tours fill up fast! Since a cruise tour will usually have some bus component, and the bus only has a limited # of seats, you want to ensure that you get one of those seats if you are particular about the cruise tour you are going on. 3. The Glaciers won’t last forever- with global warming, the glaciers world wide- and including Alaska, are melting (or retreating) at an alarming rate. How much longer will they be here? No on can tell but why wait until the glacial parks may be limited to the # of cruise ships that can enter them? 4. The scenery is just spectacular! 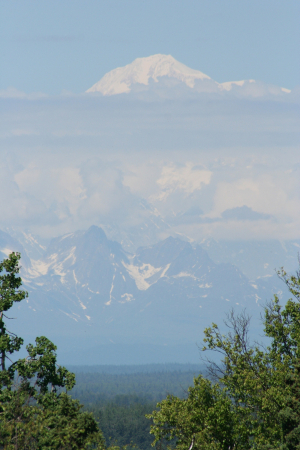 While you may not be able to see Mt McKinley from a cruise ship, this is one of the must see’s if you take a cruise tour! 5. The excursions fill up quickly. This year, clients wanted to take the White Pass train in Skagway up and the bus down and the only time they could get that itinerary was at 8:30am. They really wanted a noon excursion but they booked in March and everything was already booked. Just as with the # of seats on the bus of a cruise tour, the excursions are going to fill up quickly, too. So what does My Vacation Lady recommend? Book your cruise and cruise tour early to get the best availability. Book your excursions early. Most are able to be cancelled prior to the cruise if you change your mind. Sail either north or south bound rather than round trip from Vancouver or Seattle– you’ll see so much more. 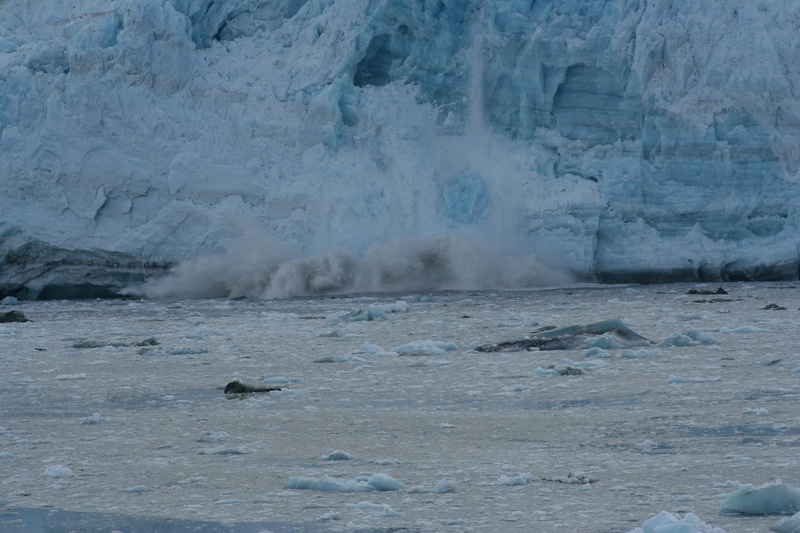 If you are daring enough, a helicopter tour of the ice fields are spectacular. Don’t just get off the ship and wander around the cruise pier– explore the ports of call. In Denali, take the Tundra Wilderness Tour for the best opportunity to see wildlife. Pack layers- since the weather can be unpredictable and plan on rain. Bring binoculars and a camera or smart phone that can take panoramic pictures! Most of all- enjoy the spectacular scenery that the 49th state has to offer. My Vacation Lady will be able to guide you toward the best cruise or cruise tour to Alaska so contact us for more information. By Mindy Gilbert|October 9th, 2015|Categories: All|Tags: alaska cruise, Alaska cruise tour, excursions on an Alaska cruise|Comments Off on Is Alaska on your Bucket List?